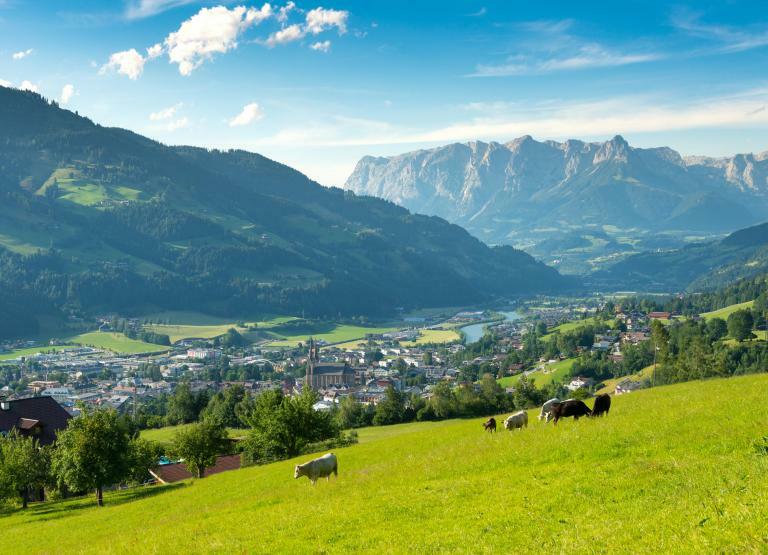 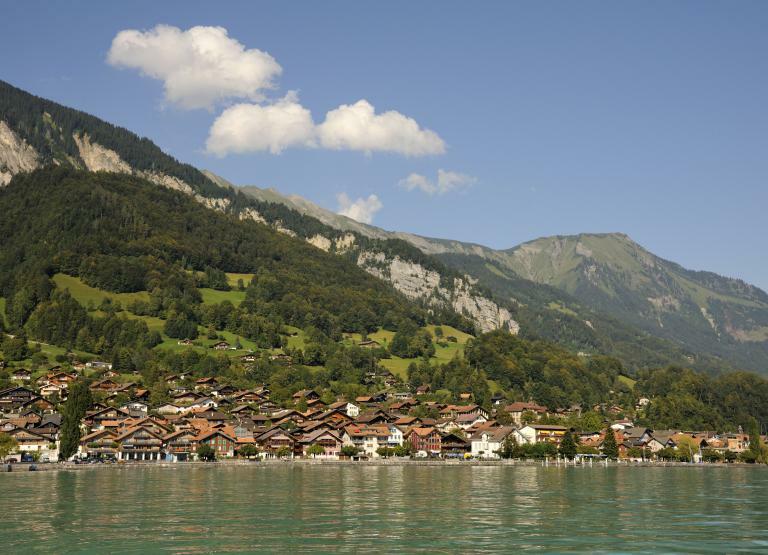 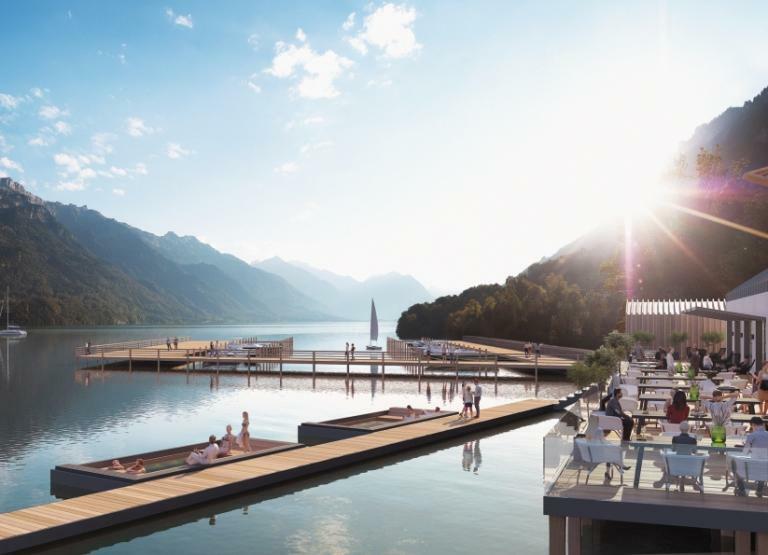 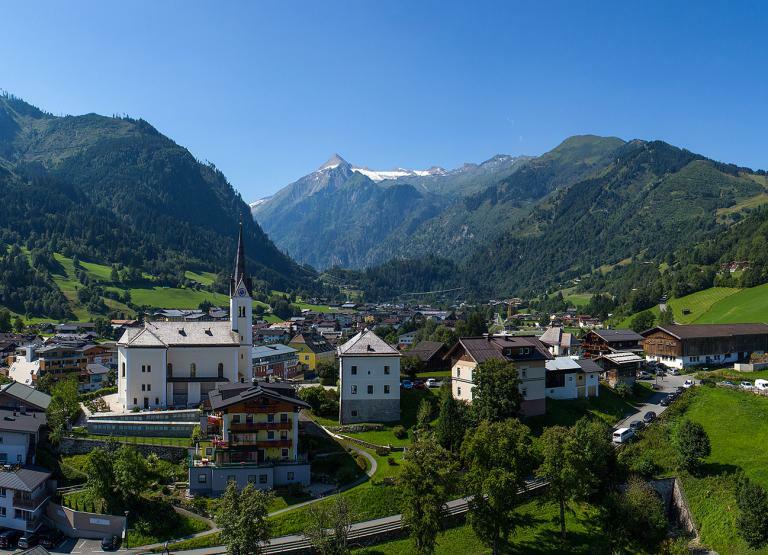 Formerly known as Mark Warner Property, Alpine Property Finders have an extensive portfolio of high quality property in Austria and Switzerland. 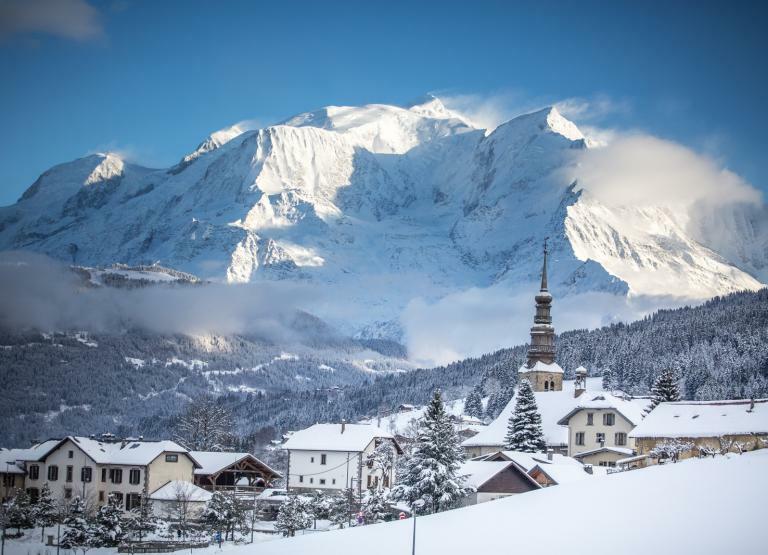 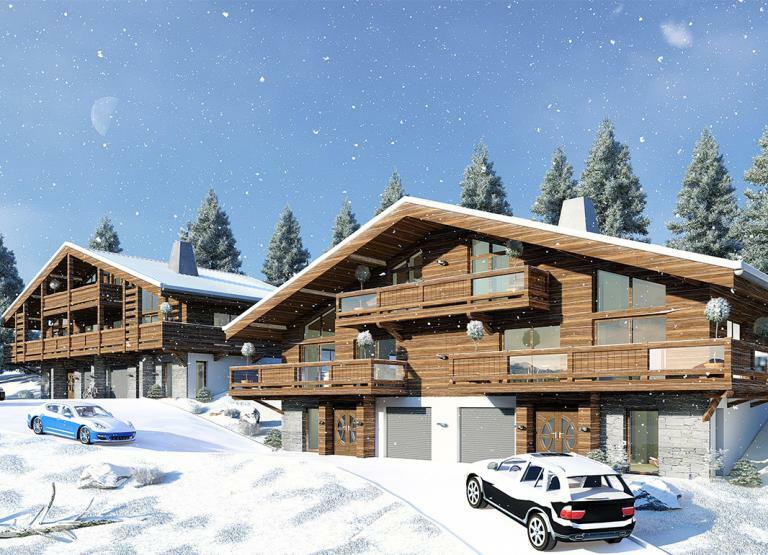 Our team have unrivalled knowledge of the alpine resorts we sell our properties in and can offer you expert advice and professional guidance through every stage of the buying process. 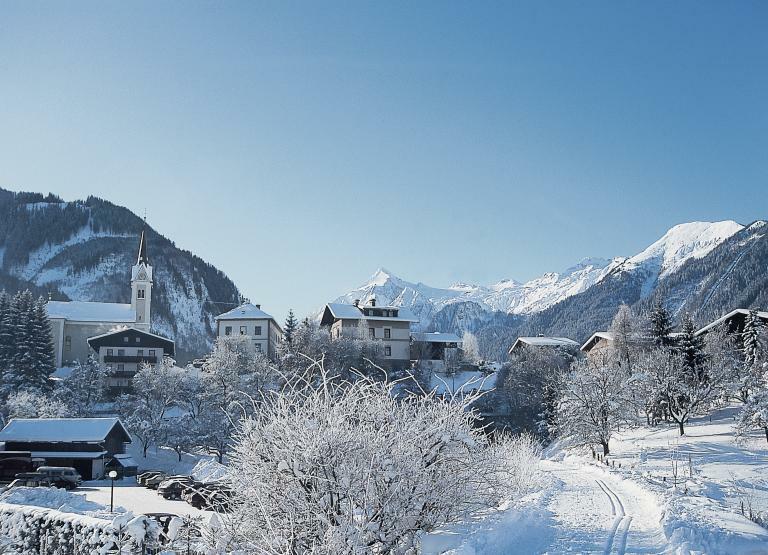 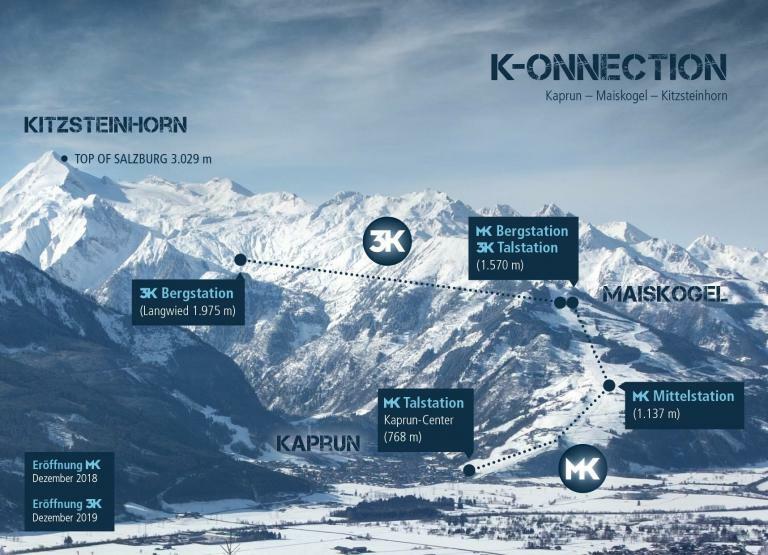 We have properties throughout the Salzburgerland and Tyrol regions of Austria including a range of ski property, apartments, penthouses and chalets for sale in areas such as Zell am See, Bad Gastein, Saalbach, Hinterglemm, St Anton, Lech, Kitzbuhel, Maria Alm, Bad Hofgastein, Kaprun, Seefeld and many others. 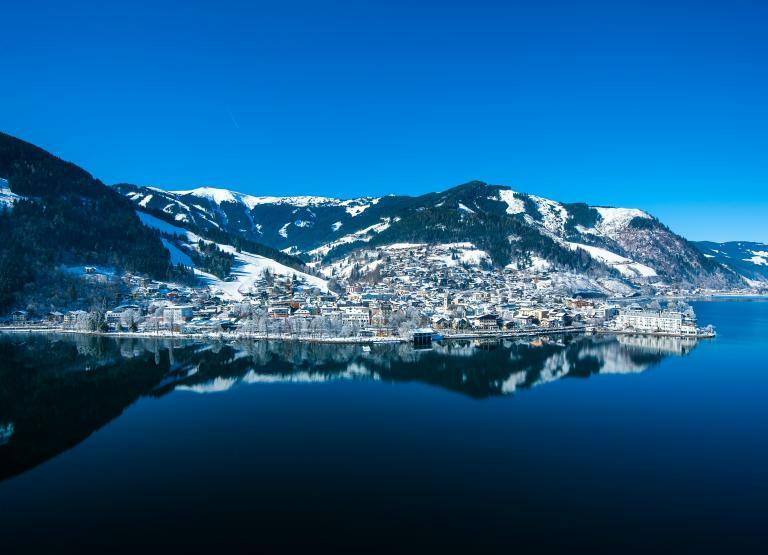 Our property portfolio includes lake view apartments in Zell am See, fully furnished apartments in Bad Gastein, piste-side property in Dorfgastein, properties with views of the Kitzsteinhorn in Kaprun, luxury apartments in Saalbach and exclusive property in Seefeld. 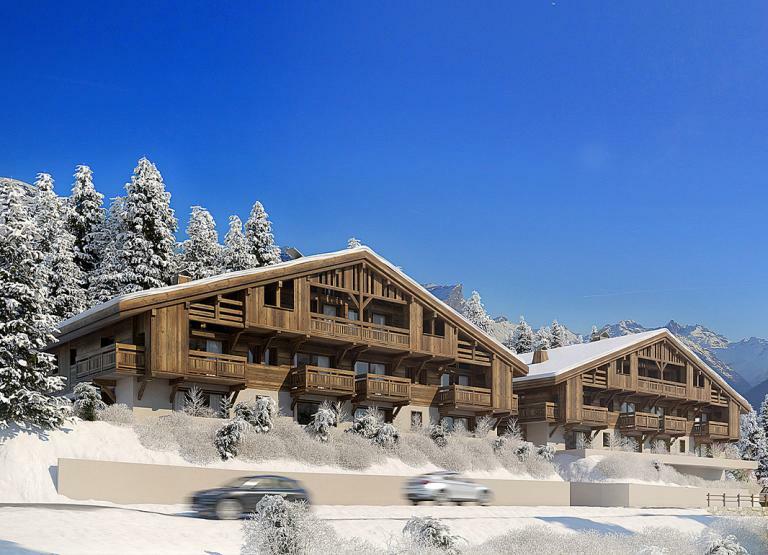 Our Swiss property portfolio specialises in selling property in Grimentz including a wide range of luxury apartments and chalets. 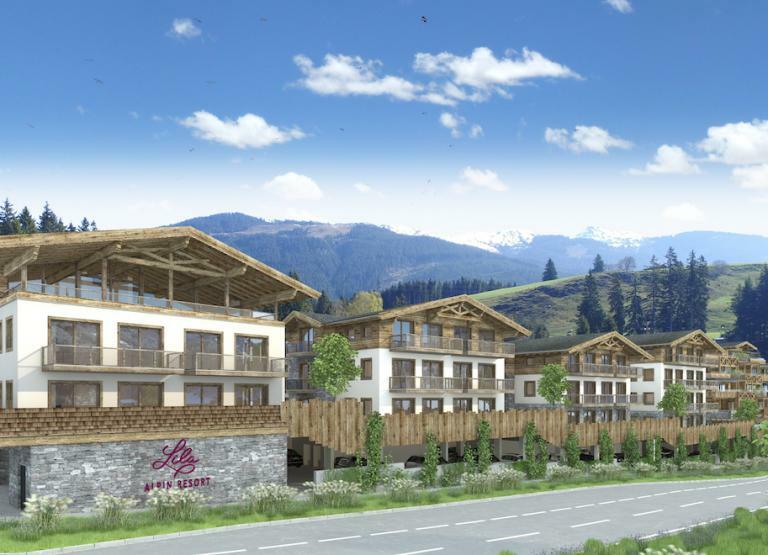 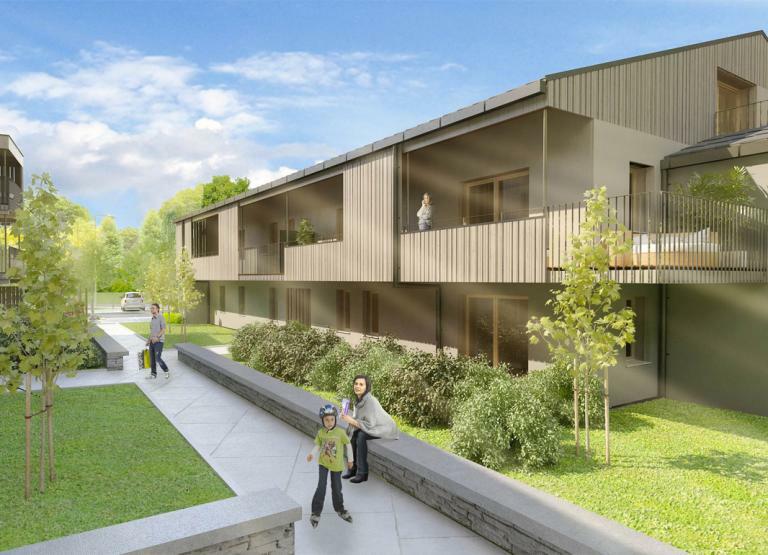 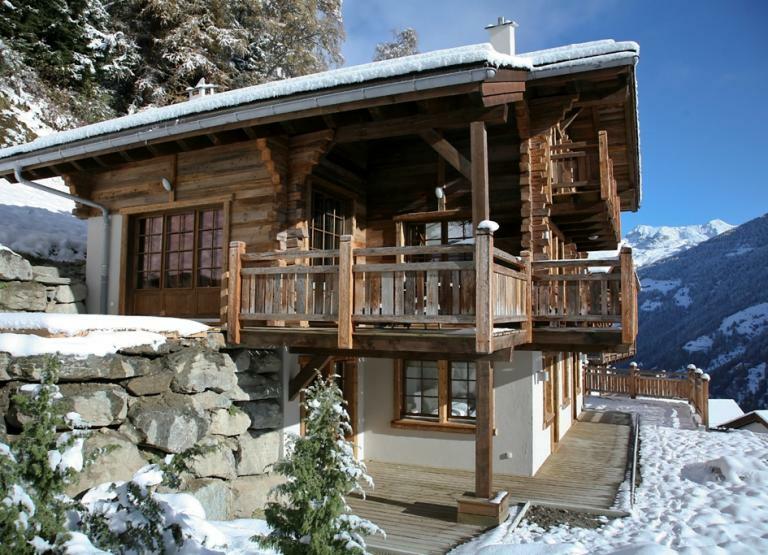 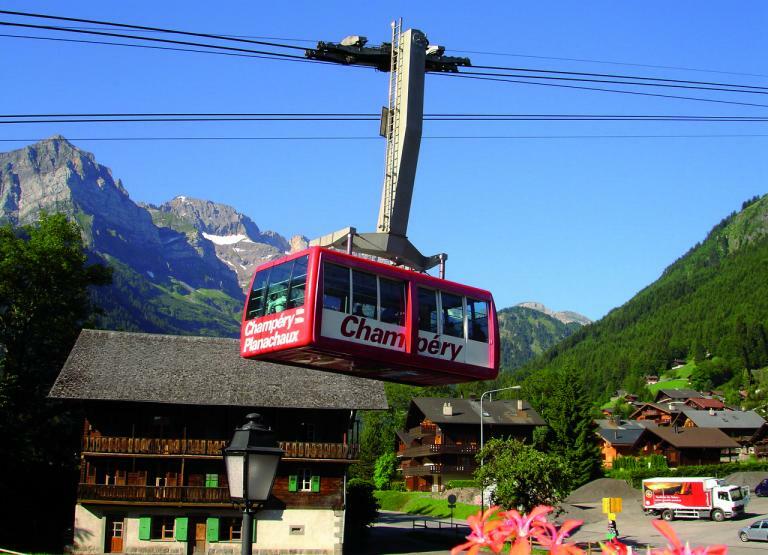 We also have a selection of chalets in Nendaz as well as off-plan property in Champery and Interlaken. 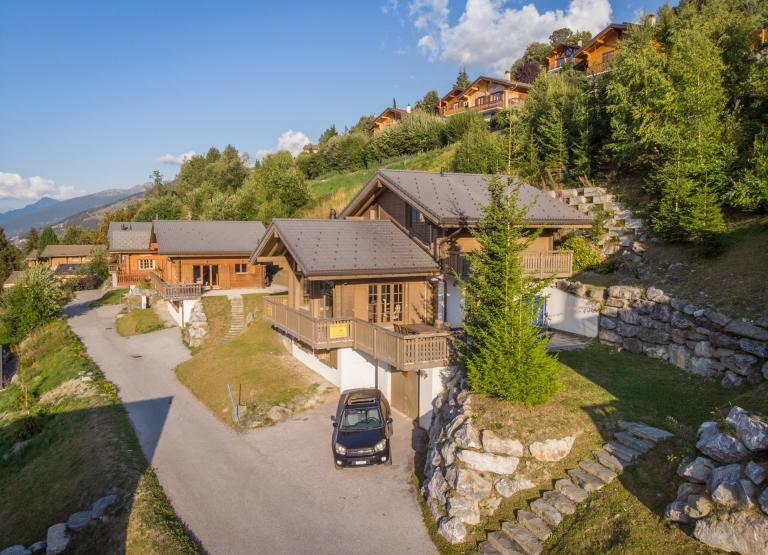 If you are interested in buying a property in Nendaz or Verbier then please do contact us to speak to our Four Valleys property specialist. 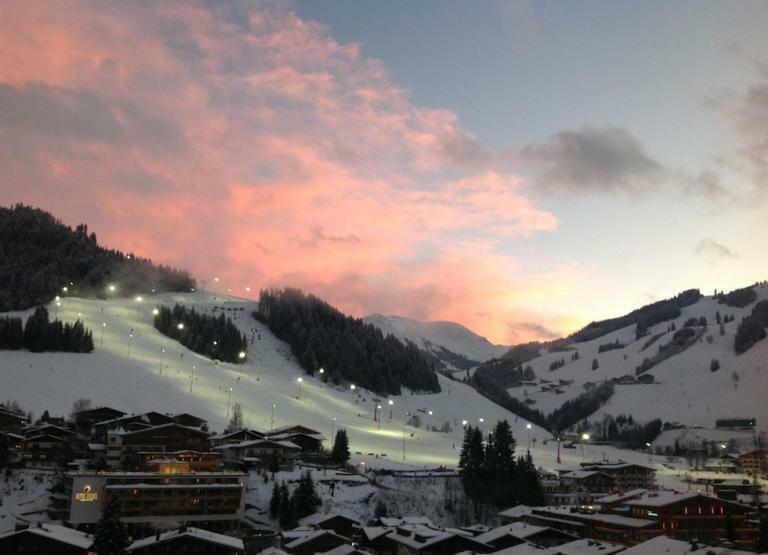 If you are unsure which resort would best suit your preferences please view our resort area guides for more information. 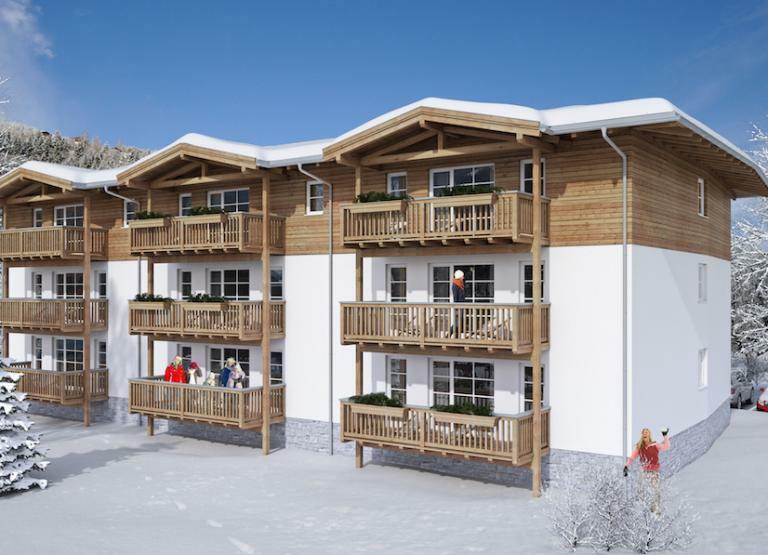 Please search and view the ski properties we have for sale below or for more information view our buying guides, mortgage page and area guides or why not contact us today. 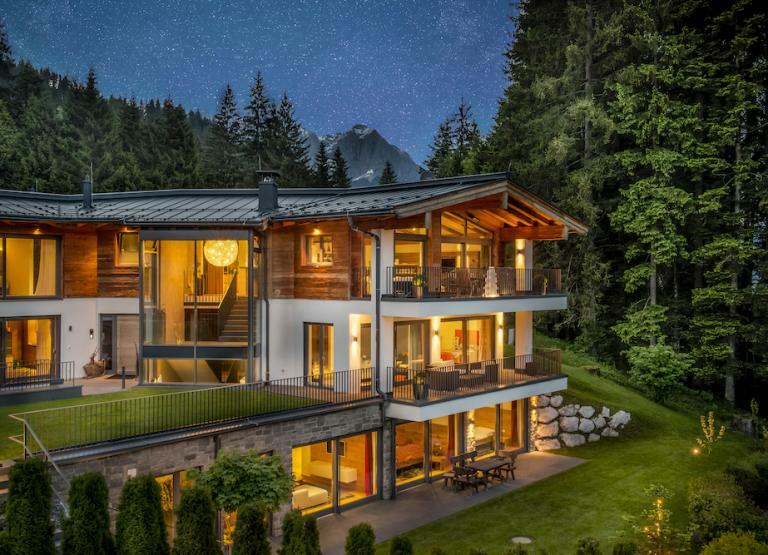 Our extensive Austrian portfolio covers some of the most stunning apartments, chalets and estates in the country. 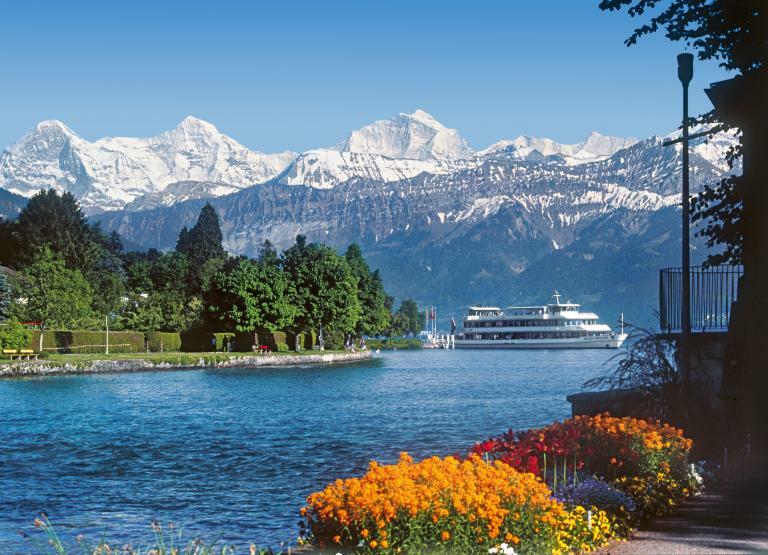 Click to explore them. 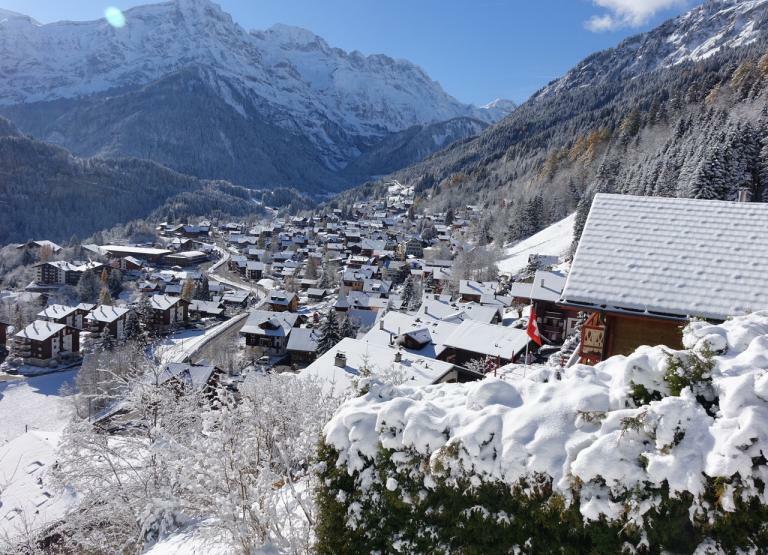 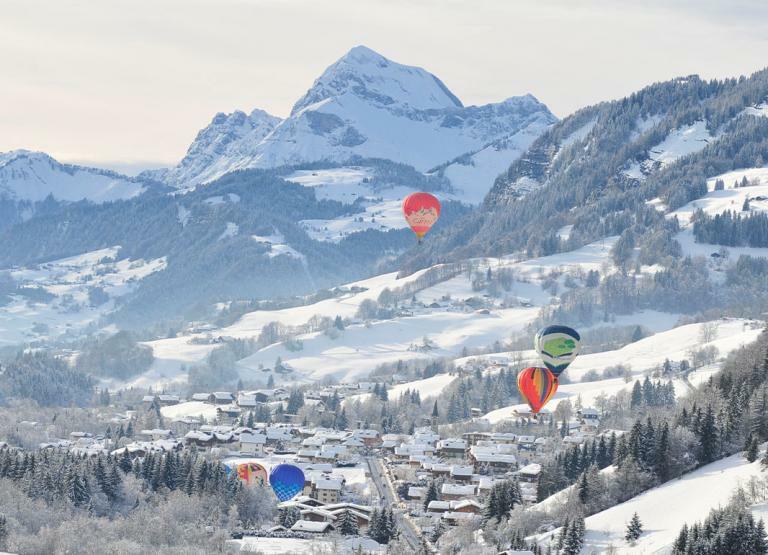 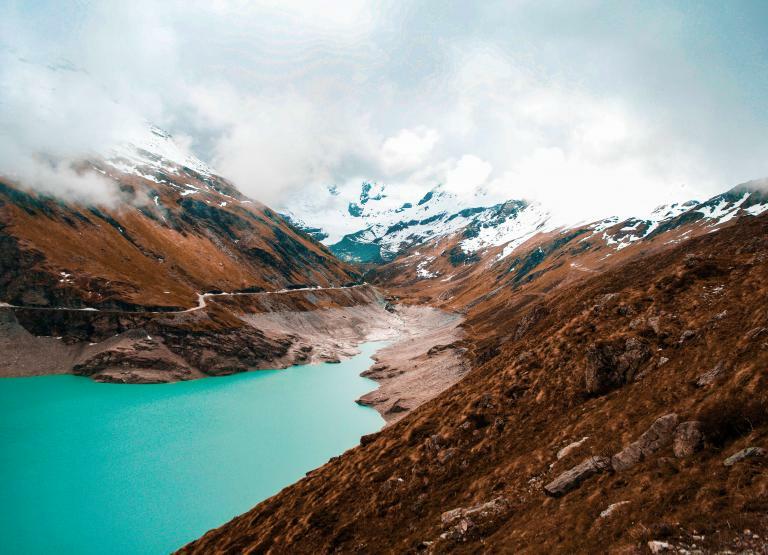 From luxury apartments in authentic villages to family-friendly alpine resorts, our delightful Swiss portfolio has it all. 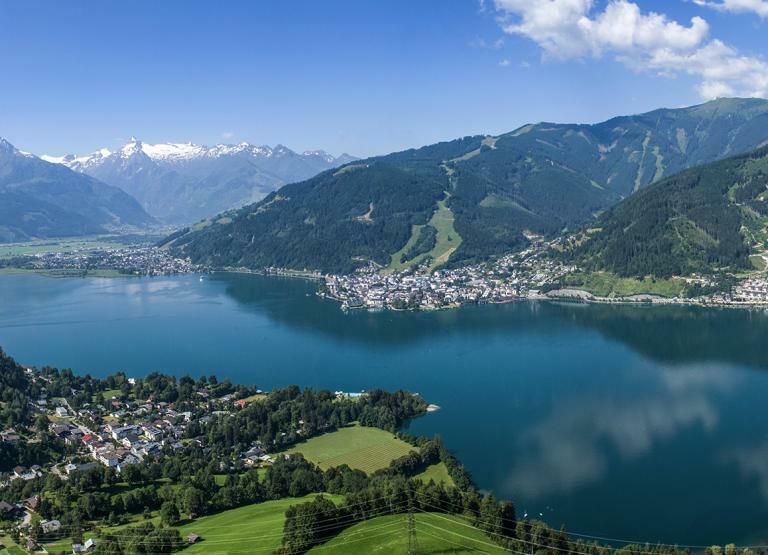 Click to see it. 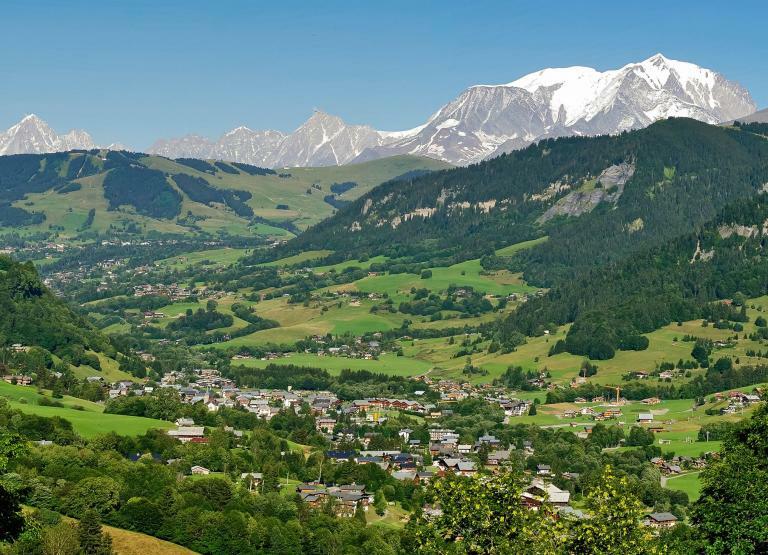 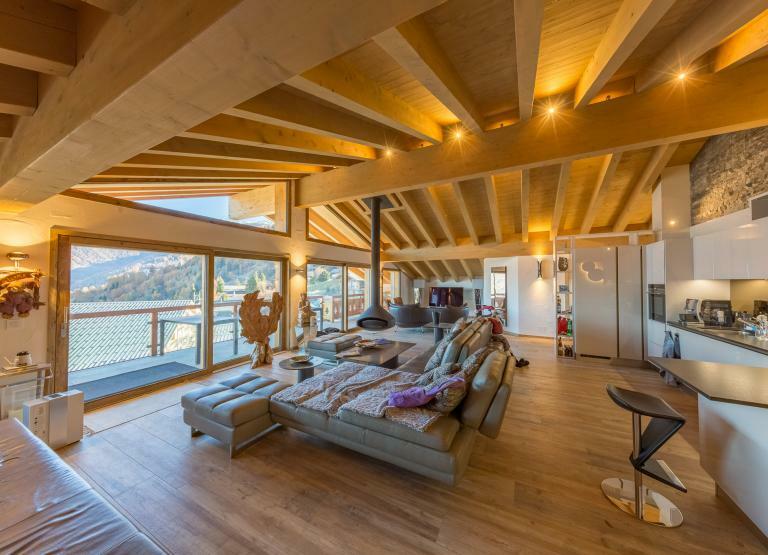 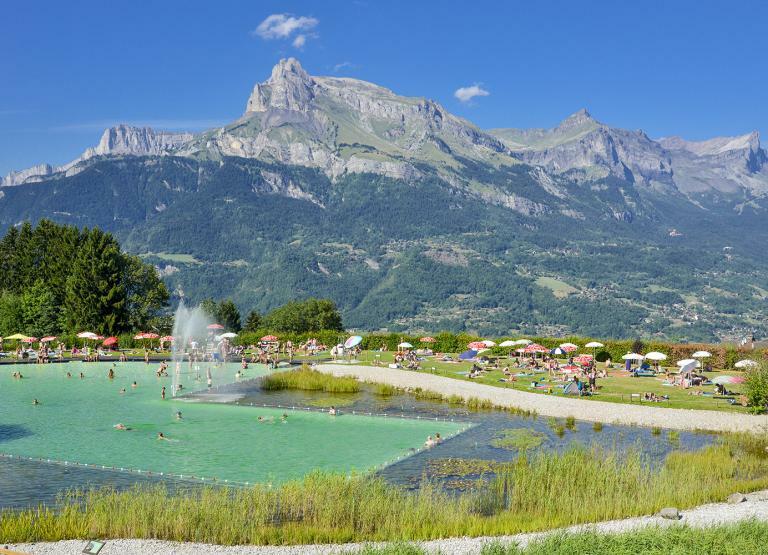 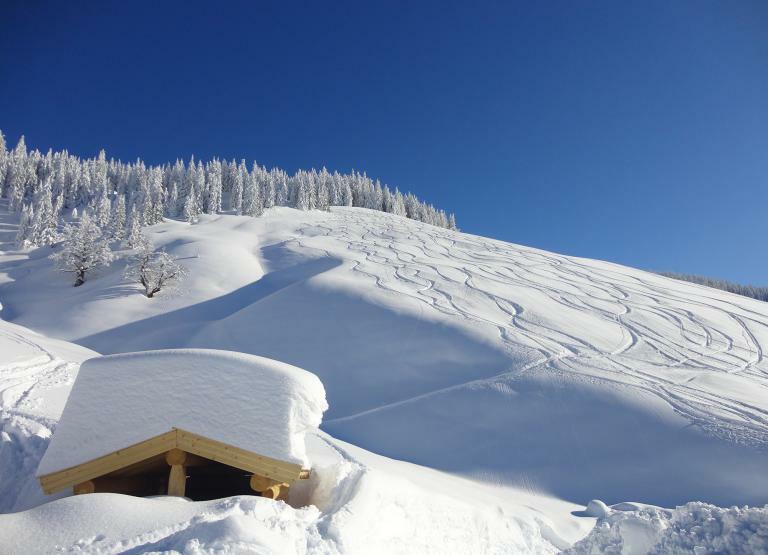 As one of the UK's leading alpine ski property specialists, Alpine Property Finders offer a portfolio of French property, ski apartments and chalets for sale.